Calling all Dipple & Conway clients! 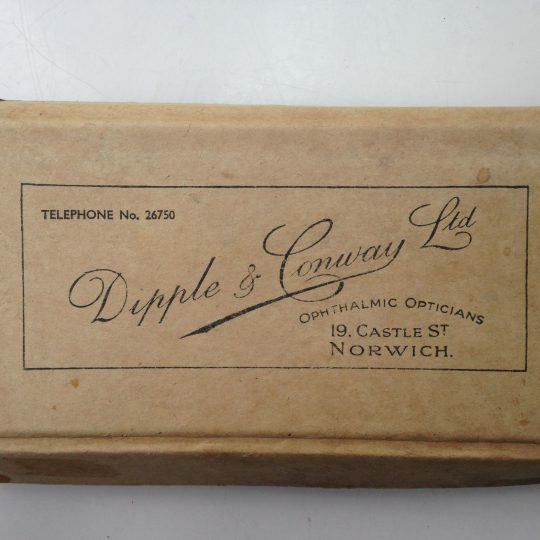 Dipple & Conway have an extensive and fascinating archive of frames, sunglasses, literature and equipment which date back almost 100 years. 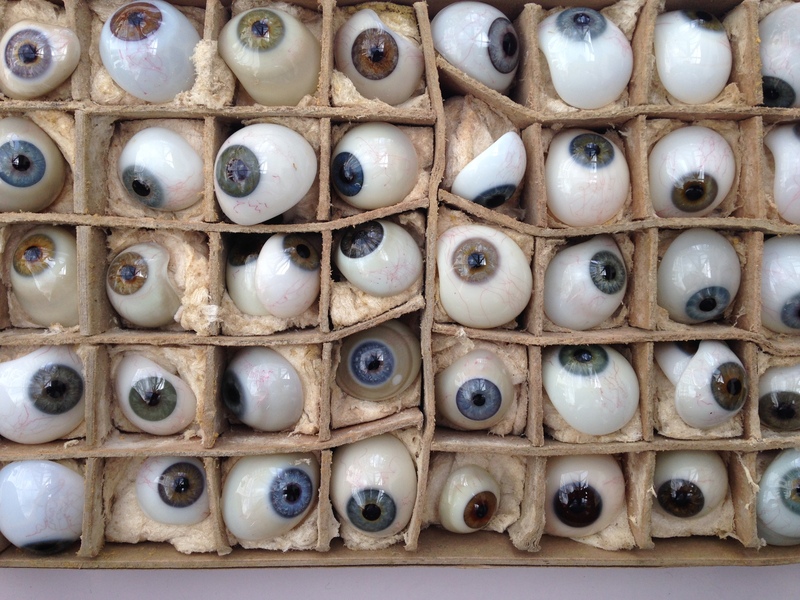 We are currently going through our collection to work on a very special project for 2016. Can you help us? 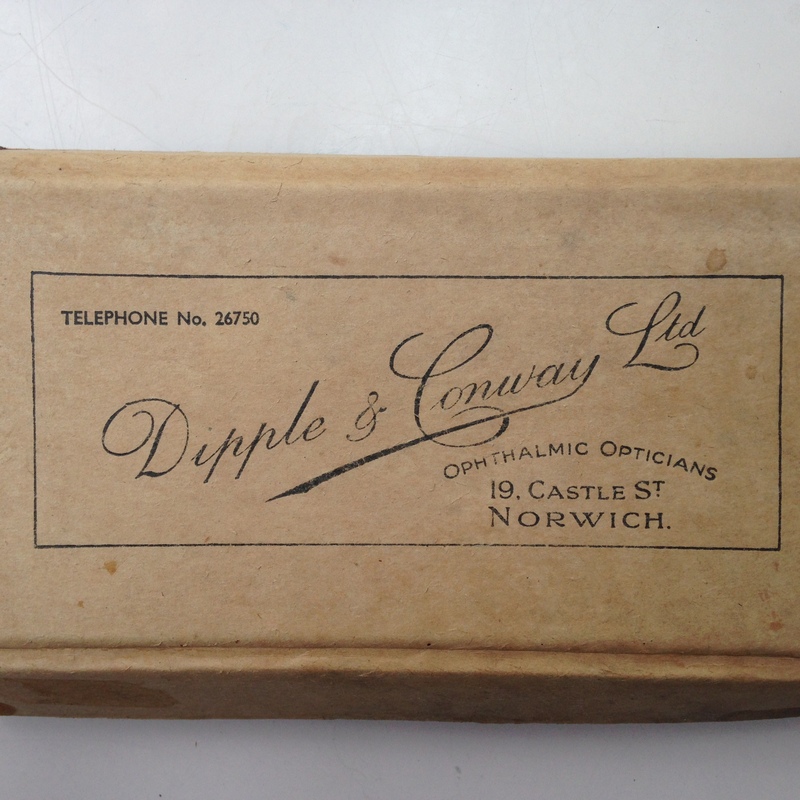 Have you got any old Dipple & Conway frames from the last century? Perhaps you have an old case or prescription, or some old sunglasses. If you do we would love to hear from you. We are particularly interested in pre 1980s items. Do give us a call on 01603 626 750 or pop into any of our branches for a chat! A collection of glass eyes!